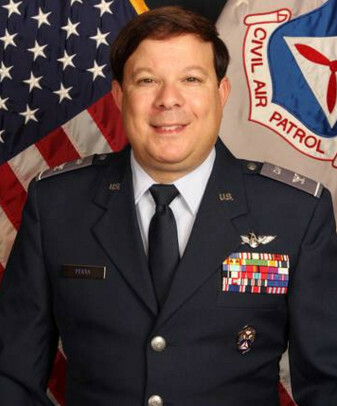 On October 9th 2016, Colonel Steve Perta was relieved of command and demoted to Lieutenant Colonel on October 10th 2016. The Interim New York Wing Commander is Lt Col Thomas Carello. Be the first to comment on "New York Wing Commander Relieved of Command"